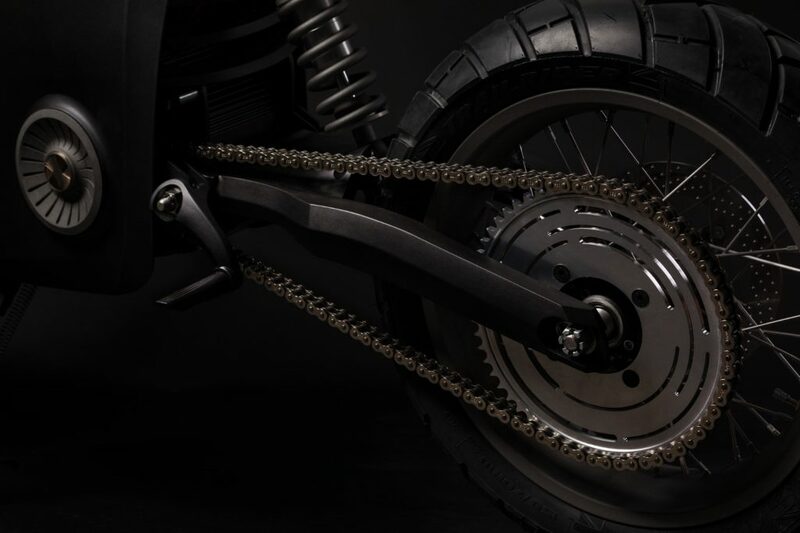 Opening a motorcycle brand in Brooklyn, the global hub of cool, has been a dream of several e-bike manufacturers: there’s talent to spare in the NYC region, and a strong motorcycle culture too. 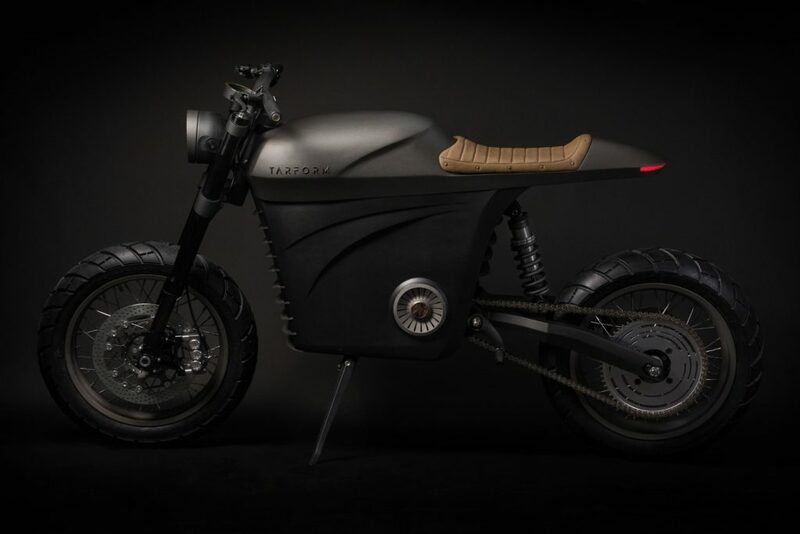 Tarform is the latest e-bike brand to open up shop in BK, but their team isn’t strictly local, with a Swedish designer working with the Brooklyn manufacturing hub. 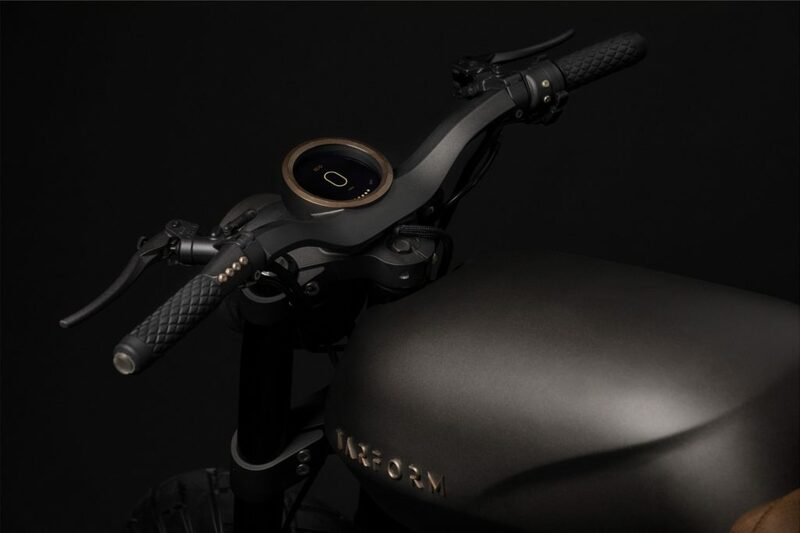 They’re currently hand-building a limited run of collector bikes in New York, with prices starting at $28,000, and concurrently accepting pre-orders for a production run with an estimated manufacturing date of late 2019. Retail pricing for the mass version will start at $18,000: complete information will be released shortly. So who is behind Tarform? Check out the video below, then read our exclusive interview with chief designer Taras Kravtchouk. 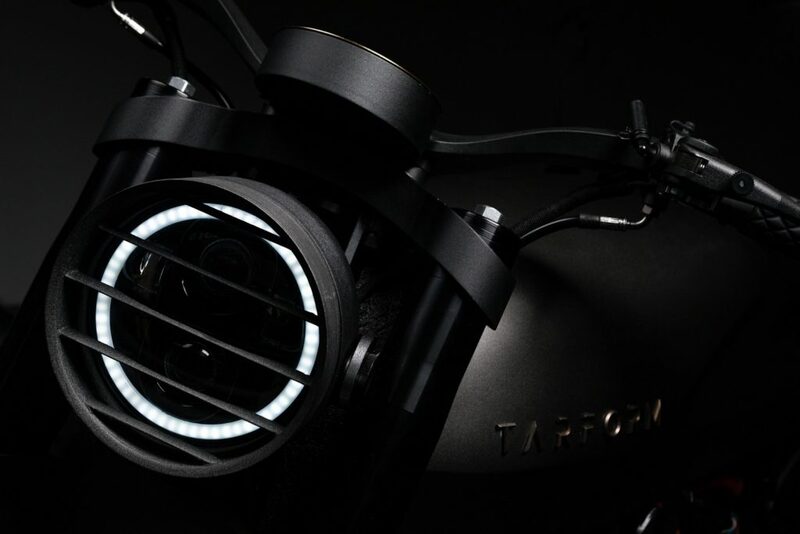 Taras, you mentioned your intent is to ‘revive the classic form, and unite it with modern day technology to create a new riding experience.’ What design and engineering ingredients are you including to reach that goal? Taras Kravtchouk: Growing up in Scandinavia, my design philosophy is rooted in minimalism and trying to find the most simple shape in objects. 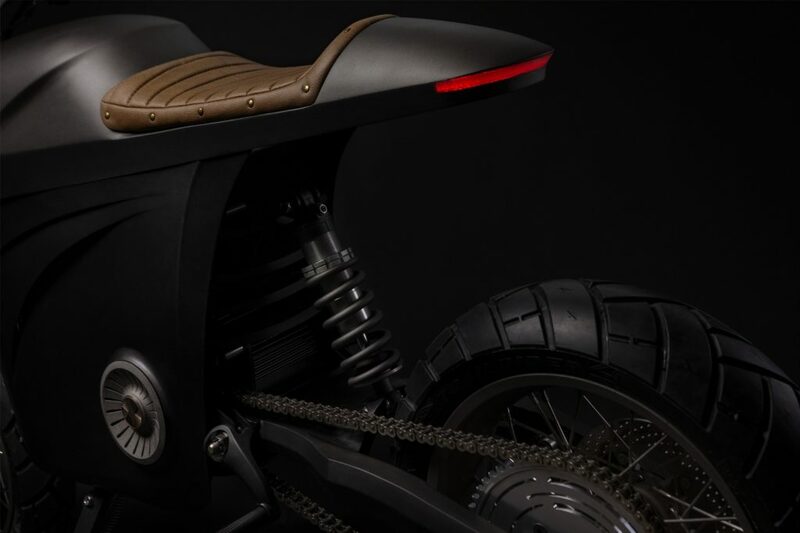 The biggest influence is from the mid-century and Bauhaus era where our products went from ornamental and decorative to pure function and more emphasis was put on creating a simple form, whether it is a piece of furniture or a motorcycle. In my opinion, that was the most appealing era of design and I wanted to find back to that time in the Tarform bike. Instead of adding more elements, removing everything that is non-essential to find the simplest lines and how they all relate to each other. 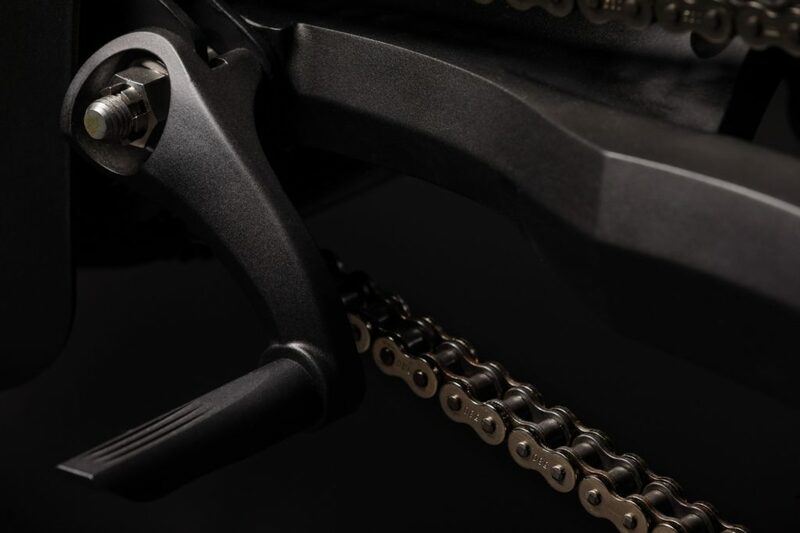 When it comes to engineering, the electrical drivetrain is already an elegant solution compared to ICE. It was just a matter of finding the correct placement, and since the actual components are not visual as an engine, they had to take the least amount of visual space. 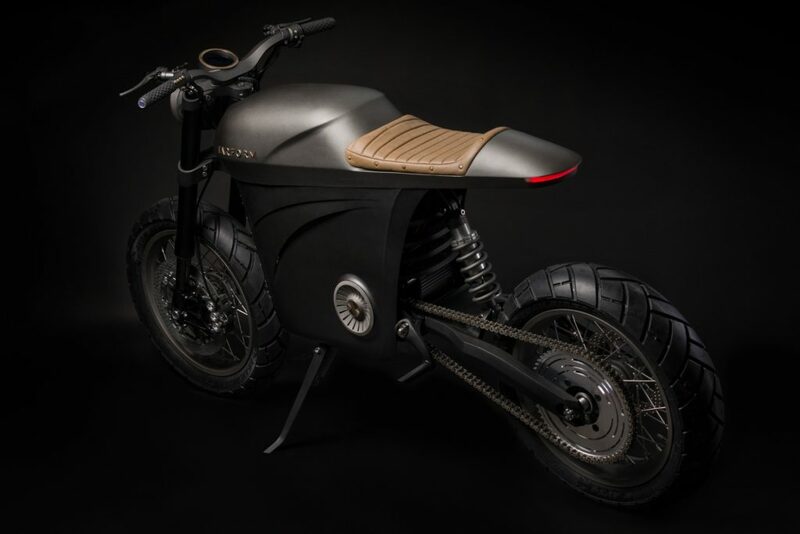 The battery box is just a black box and the motor is a round cylinder, so more emphasis was placed on the body, panels, swingarm and handlebars. 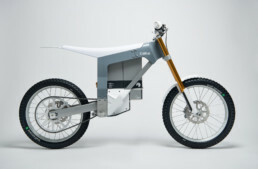 Lastly, the bike had to be connected so the digital user experience had to reflect the design style. We used a round 3.4-inch retina display which gave us complete design freedom over the interaction design. Therefore we could design a custom dashboard from scratch. Every element such as the speed, charge, sound and boot up screen was designed to match the general brand aesthetic. I used ITC Avant Garde gothic for the display as the primary font which was designed by the legendary Herb Lubalin. The icons are simplistic and the color scheme is duo-tone. Major automotive players and tech companies are grasping for the Holy Grail of integrating AI into the consumer experience. How is Tarform approaching this? TK: This technology has existed for a couple of years in cars but have not found its way into motorcycles yet. Our first step will be to integrate the production version of the bike with proximity sensors and a Lidar to measure distance to various targets on the road whether it is a pedestrian or a car. Our onboard VCU (vehicle control unit) will process all the data and use a computer vision API to output relevant information on the dashboard. This would be an alert that the vehicle in front of the rider would change lanes without indicating (based on their travel speed) or if the car in front of you will turn right based on their wheel direction. Explain how Tarform plans to offer customization. TK: During the prototyping stage we realized that the electrical drivetrain offers more flexibility for the exterior design such as the body and side-panels. So we expanded on that idea and designed mounts around all the body work that could easily be swapped out individually without compromising the overall form of the bike. The rider could swap the tank, seat, side-panels, front and rear grill, headlight, fairing, upright bars or clip-ons. Essentially creating a combination of parts to their liking. What is ‘additive manufacturing,’ and which new biomaterials are you including? TK: Most exterior parts on the bike were 3D printed using various printers such as FDM, SLS, SLA technology. We worked with EOS (a global leader in additive manufacturing) and created parts such as 3D printed levers out of aluminum, logos and dashboard trims in 3D printed brass. The tank and body panels on the cafe design were printed using SLS in ABS plastic. A lot of internal mounts and headlight lens and lens bucket where 3D printed out of sustainable PLA, which is 100 percent biodegradable. The tank and the side panels where reinforced using ECO flax fiber instead of carbon fiber. When will American and European customers be taking delivery, and where will the bikes be manufactured? TK: Pre-orders are open on our website www.tarform.com. Since we are a Swedish company but also based in Brooklyn, the manufacturing and assembly is still under decision and will be announced early 2019. All the noir-ish lighting, slick aerial drone footage, and young gun tech philosophy doesn’t excuse a visually awful-looking motorcycle. Before I’m branded as a drowning-in-tar stuck-in-past miscreant, I’d commend the builders for their on-paper vision and want of progressive change. But, you’ll have to hire a better industrial designer to add life to concept. This reminds me of a realized first-year student Design Principles CAD drawing. Do better. Don’t kill passion with perfunctoriness.